The Dell is a very popular and reputed name in the top leading Laptop segment. 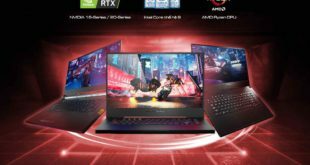 In addition to the quality, a main reason why consumers choose a Dell Laptops due to their continuously refresh the products and sold at very competitive prices. In Inspiron product line the Dell Inspiron 3543 i3-5005U very worthy listed option if you need a laptop for work or playing games and entertainment. 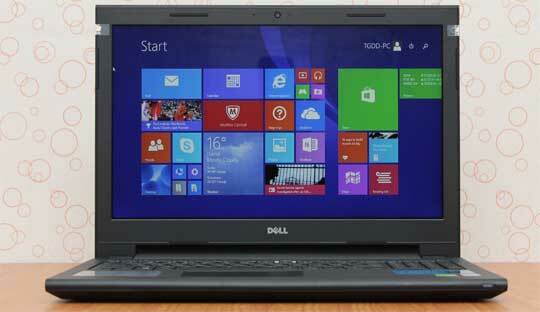 Below we have Dell Inspiron 3543 Review with detail specifications. Dell Inspiron 3543 i3 surrounded by rough and relatively premium material. 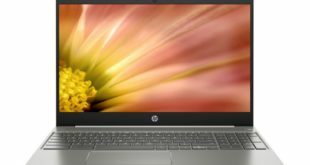 The design of the laptop is in rough style which is not only helps to provide easy grip when moving the laptop, but also protect against fingerprints and easy to clean. With the straight line edges, the laptop gives an eye-catching and powerful appearance. Despite good size with a length of 381.4mm, wide 267.6mm, 25.6mm thick and weight only 2.37kg. 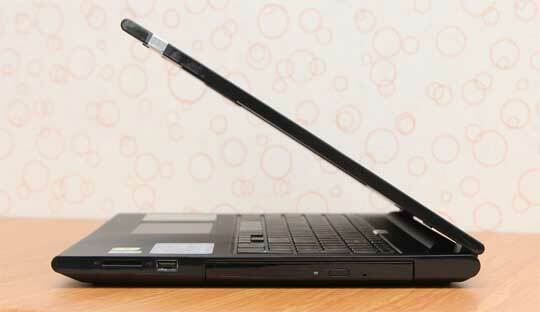 The laptop has a rounded corner, give it very slim and elegant look. Leisure or work is mostly favorable to use a large screen Laptop. The Dell Inspiron 3543 screen sizes up to 15.6 inches with HD resolution of 1366×768 pixels which force to use this laptop. It features a 135 degree wide viewing angle and HD WLED technology trueLife screen for better visibility in every type of lighting conditions thanks to good contrast, brings comfort when used especially when watching movies and playing games. Dell Inspiron 3543 is powered by 5th Generation Intel Core i3 5005U Broadwell processor. 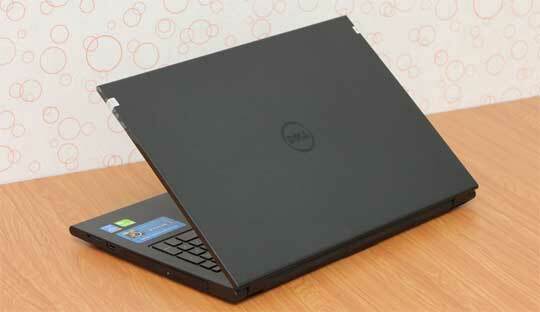 It is backed with a 4GB DDR3L RAM, which is capable for heavy multitasking. This configuration ensures that the laptop will properly implement all processing tasks, while saving power. It has an integrated Intel® HD Graphics 5500 provide sharp images and entertainment with many 3D games. Meanwhile 1TB hard drive capacity will help you save data, movies, songs and all types of documents. The Chiclet-style keyboard design, separate number pad layout make it more clear, convenient as a desktop keyboard, will help the maximum in handling all types of work-related to offices or academic figure, guaranteed accuracy when typing. The keyboard has a good space between all the keys, very easy to type. The Dell Inspiron 3543 is integrated with a MaxxAudio technology, which is offers amazing sound effects, louder, clear with full of effects. 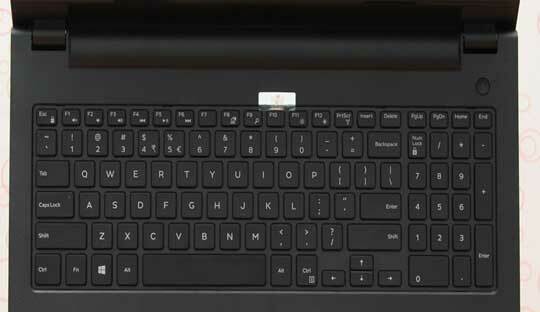 Two speakers are located on the upper part of the keyboard to aim provide clear sound to the user. On the Dell Inspiron 3545 i3, the main port is located on the sides. The right side has a DVD drive, a USB 2.0 port and memory card slots. The left side with the charging jack, HDMI port, LAN port, headphone, USB 2.0 port and special products also support additional 1x USB 3.0 ports which transfer and read data 10 times faster than conventional 2.0 ports. 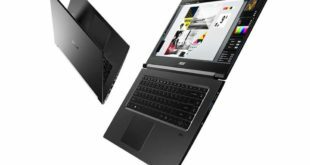 Besides the abundance of physical connectivity, the Dell Laptop is also features a WiFi 802.11b / g / n and Latest generation Bluetooth 4.0 connectivity (4.0 + HS). The Dell Inspiron 3543 i3-5005U comes with the Microsoft Windows 8.1 operating system which is brought many exciting experiences on a whole new interface. With copyright Windows OS, you can feel more secure and save all your work on it. 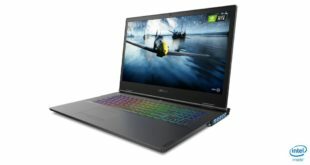 The Dell Inspiron 3543 i3-5005U with rugged design, robust, relatively responsive configurable to the needs of the entertainment and comfort at the same price as a product is very attractive in the mid-range Laptop segment. Suitable for students and office users; product experience will definitely not disappoint you.